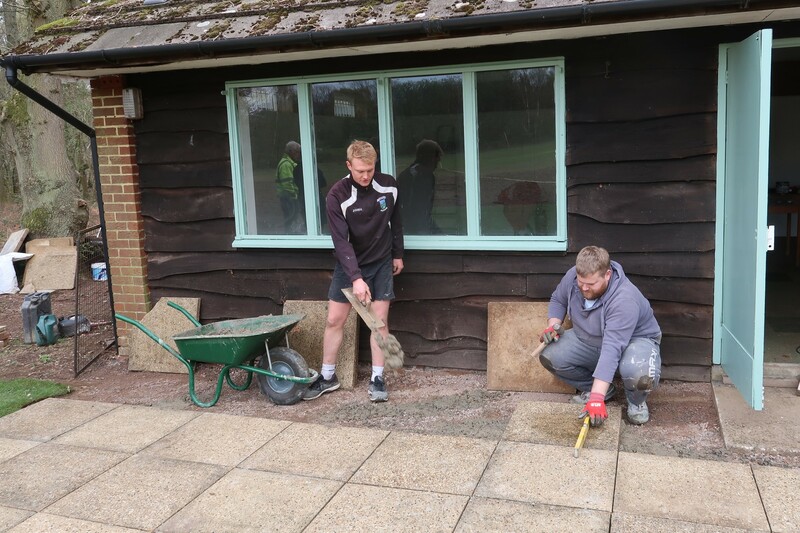 Our effort to save and refurbish the ground and pavilion at Grafham, as our future new second ground. 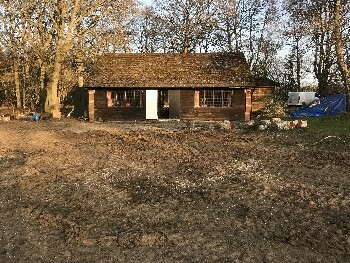 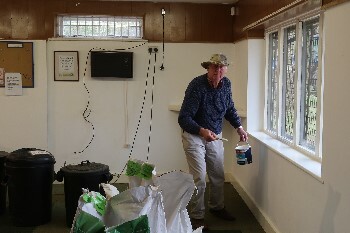 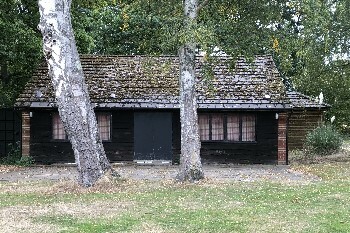 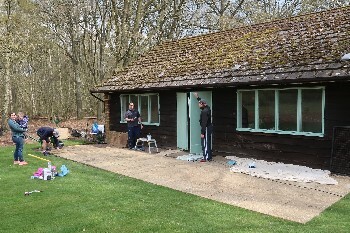 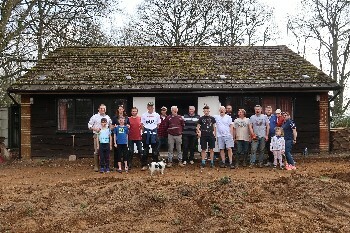 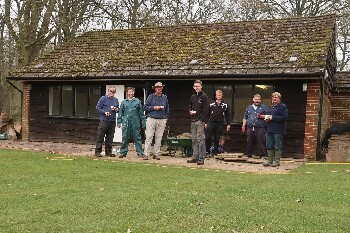 This season the club has taken on the ground and pavilion at Grafham, which would otherwise have fallen into disuse at the end of last season. 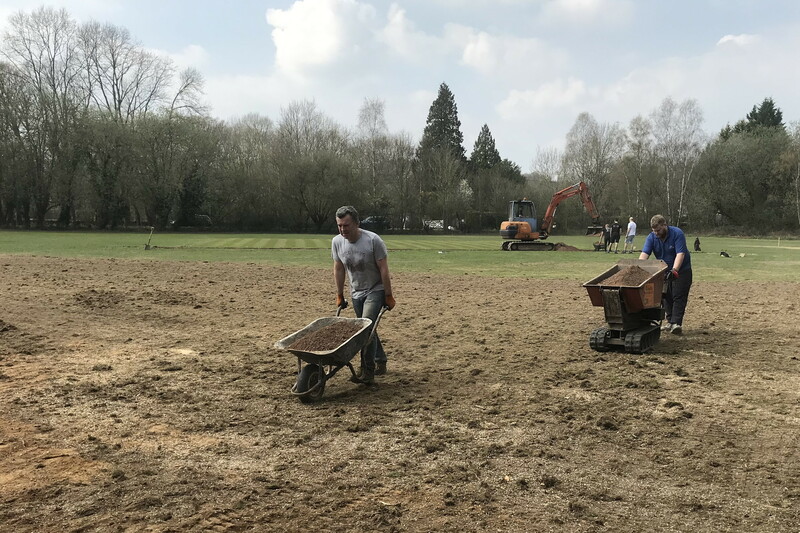 The facilities have huge potential, and we think will be a great home not only for our men’s 3rd XI, a future 4th XI and our many junior teams, but also for our new women’s team, which is already up to nearly 30 members! 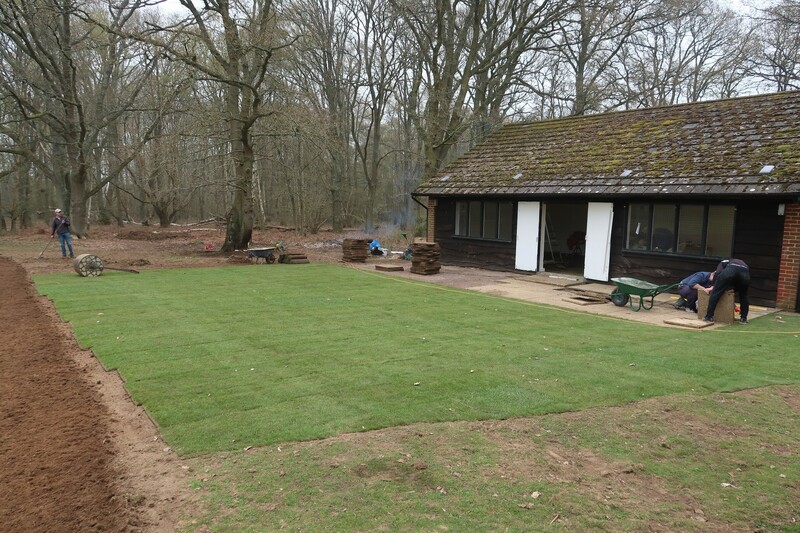 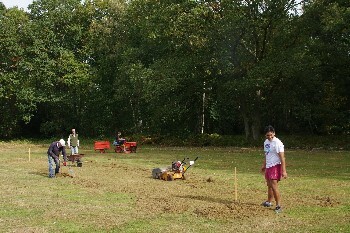 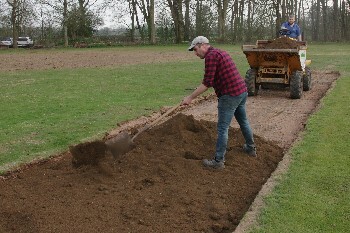 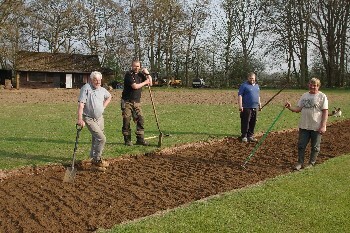 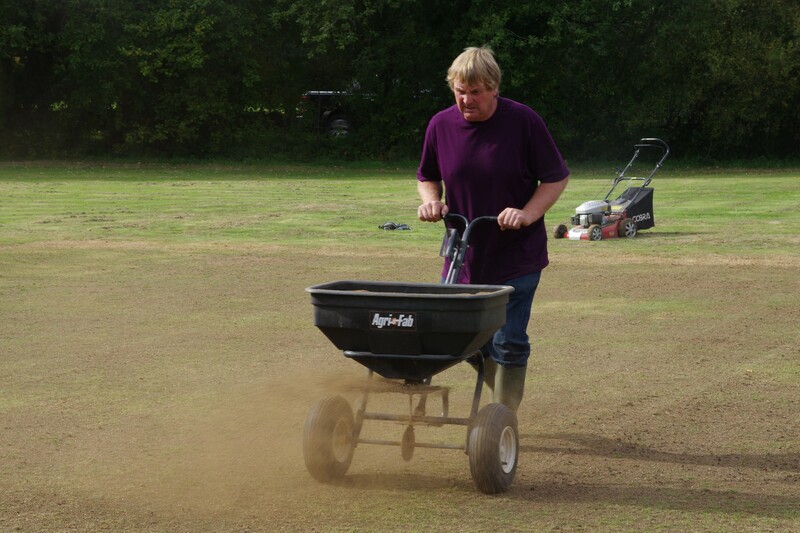 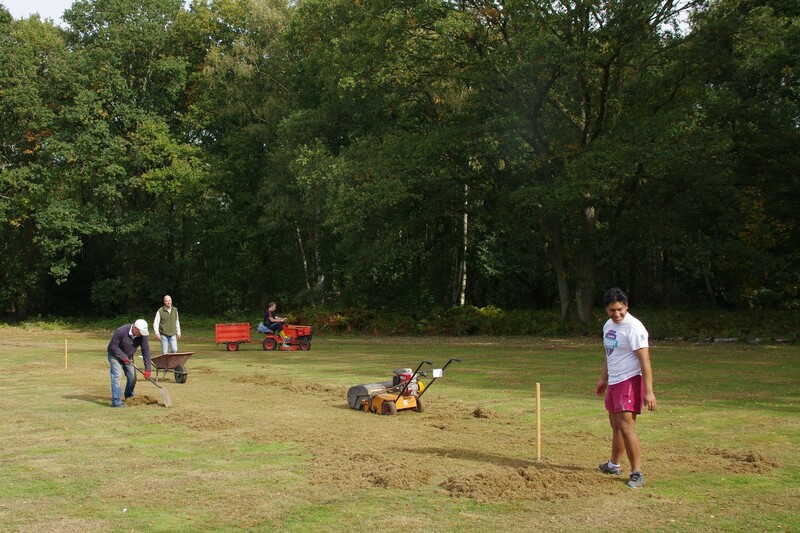 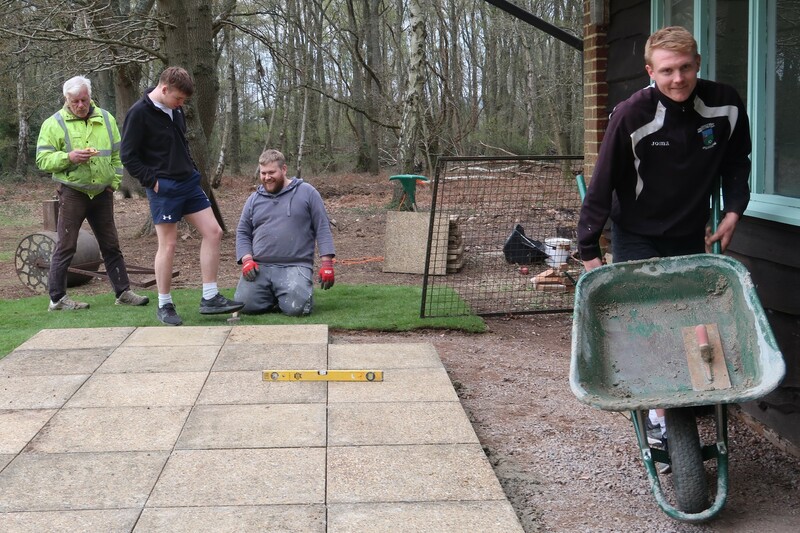 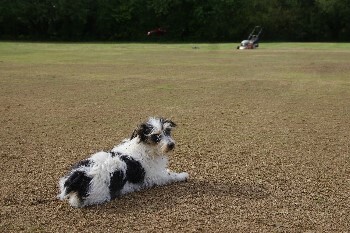 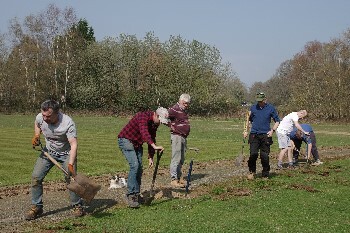 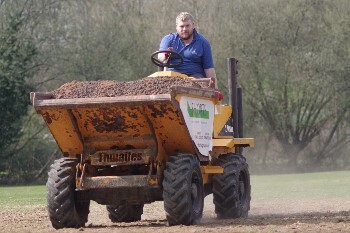 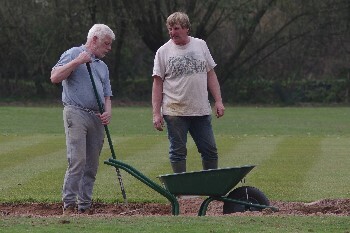 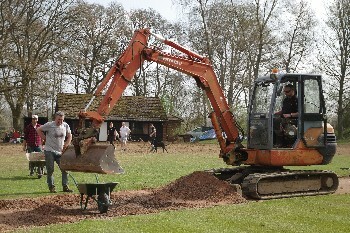 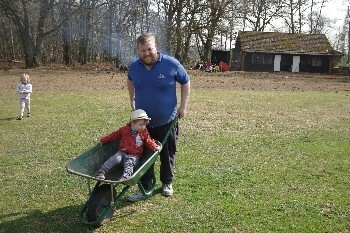 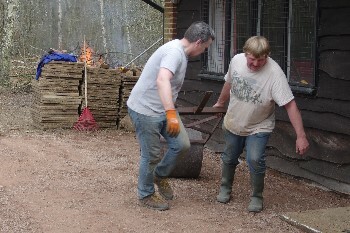 However, a vast amount of work needs doing to the ground and pavilion to bring them up to a good standard. 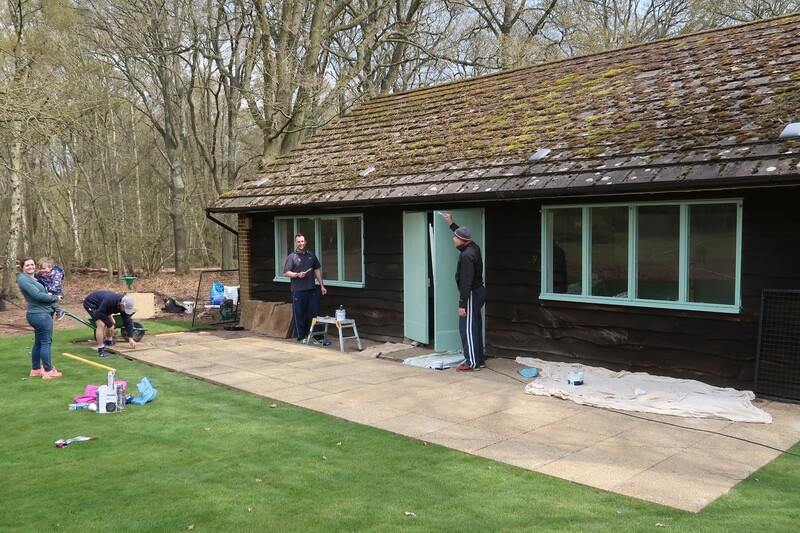 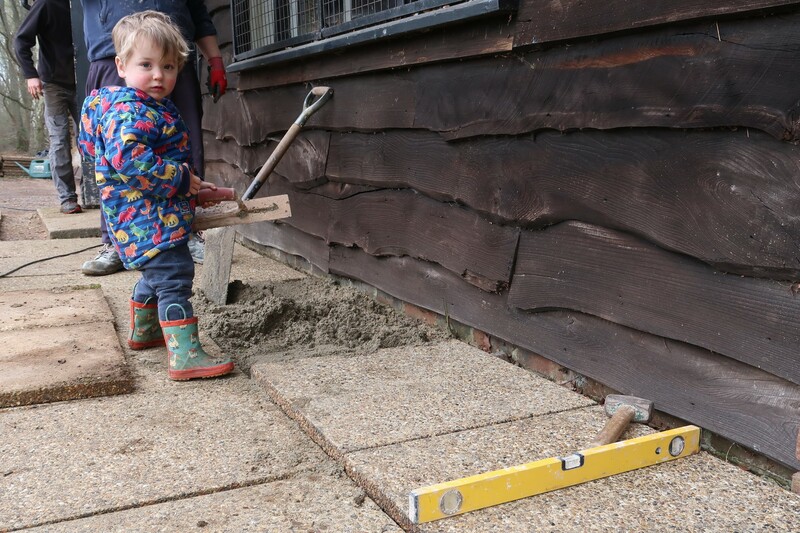 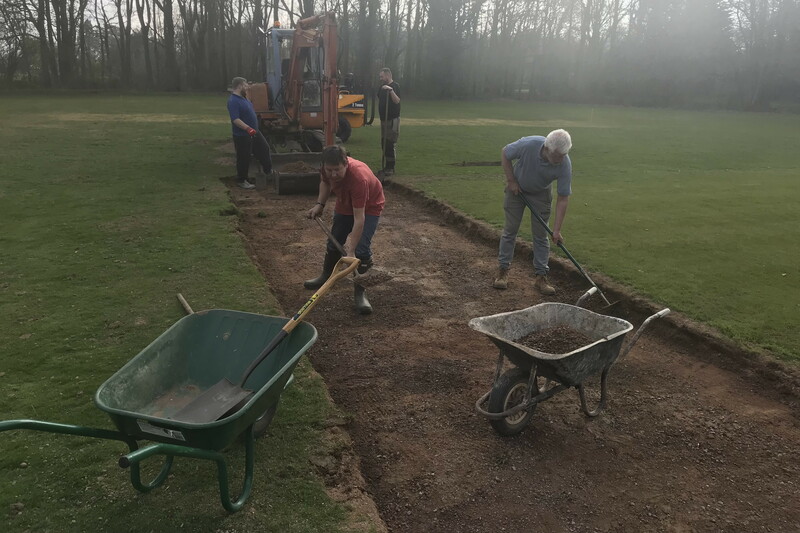 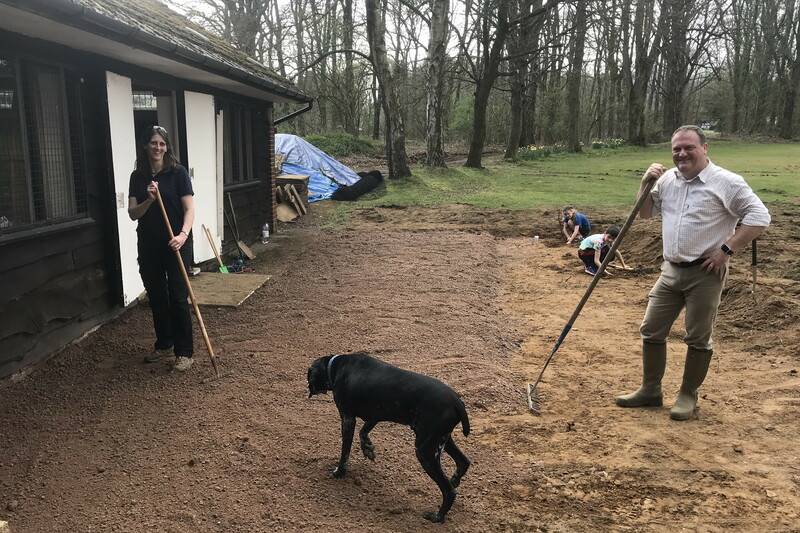 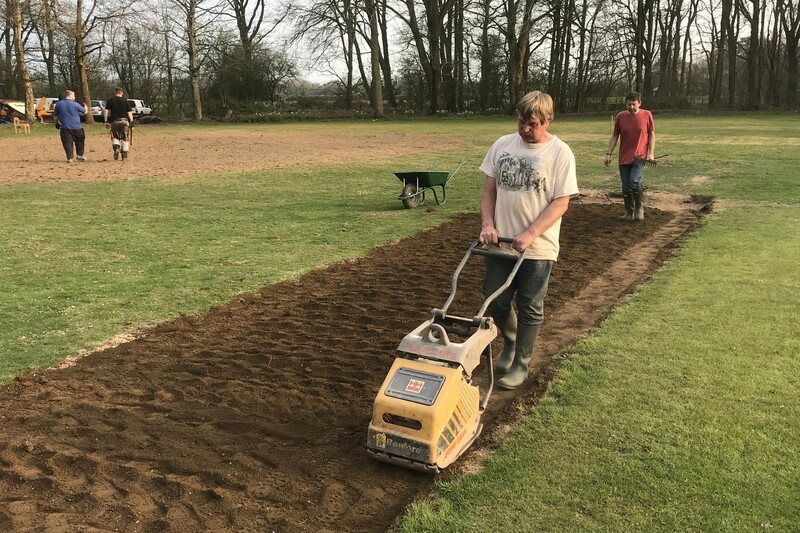 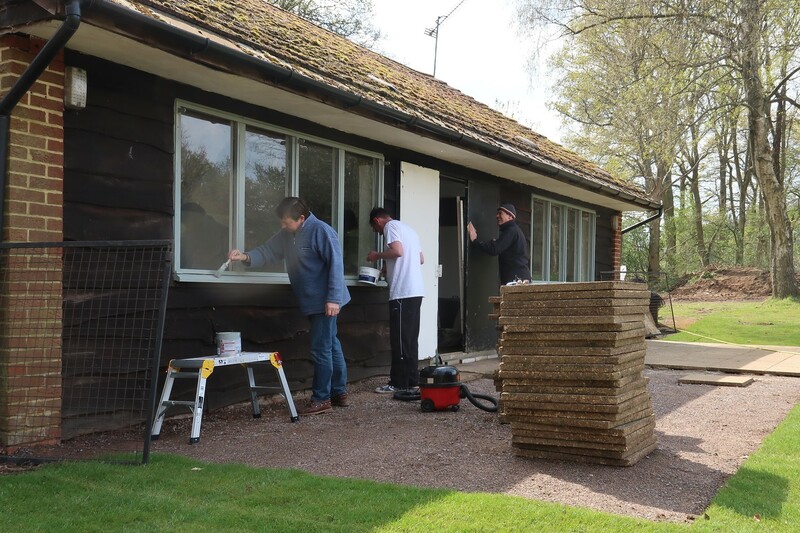 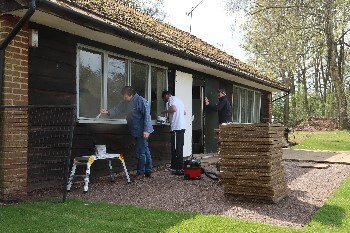 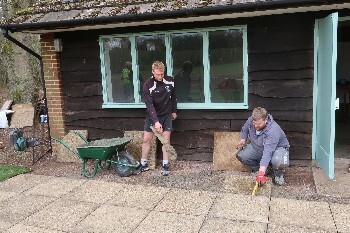 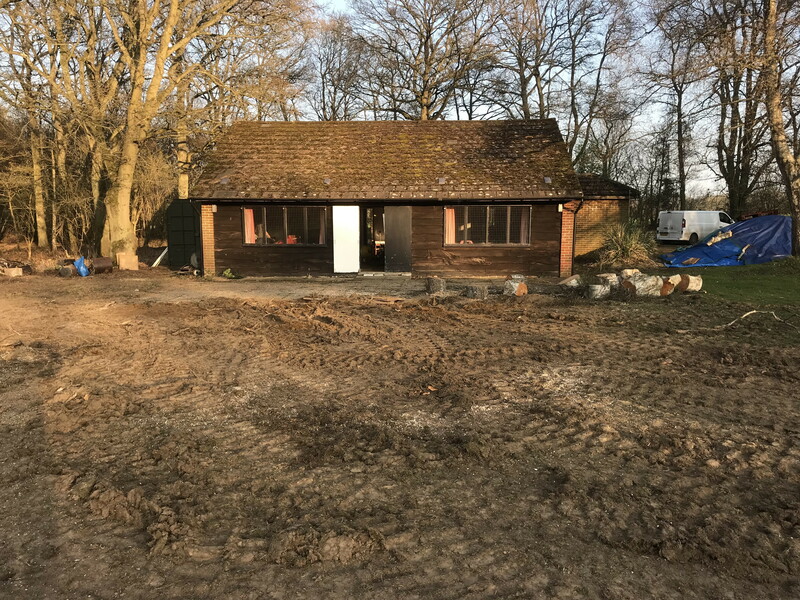 A lot of work has already been done on the ground, but by far the biggest cost will be in refurbishing and extending the pavilion to make it for purpose, and especially to make it suitable for women’s as well as men’s and junior cricket. We have drawn up detailed and fully costed plans. 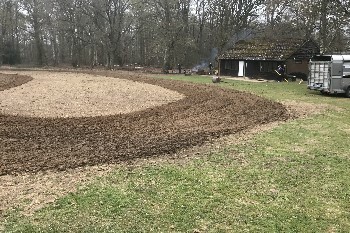 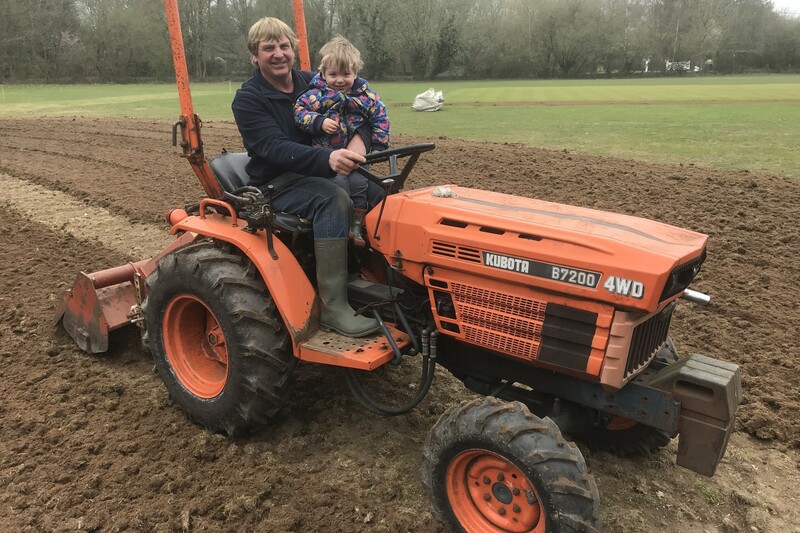 The total cost of all the work will be well over £100,000 and Sport England has already approved a grant of £43,000 towards this. 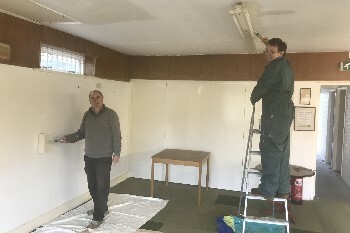 The grant is conditional on partnership funding being put in place and we are working on applications to other funders as well, which we believe have a good prospect of success. 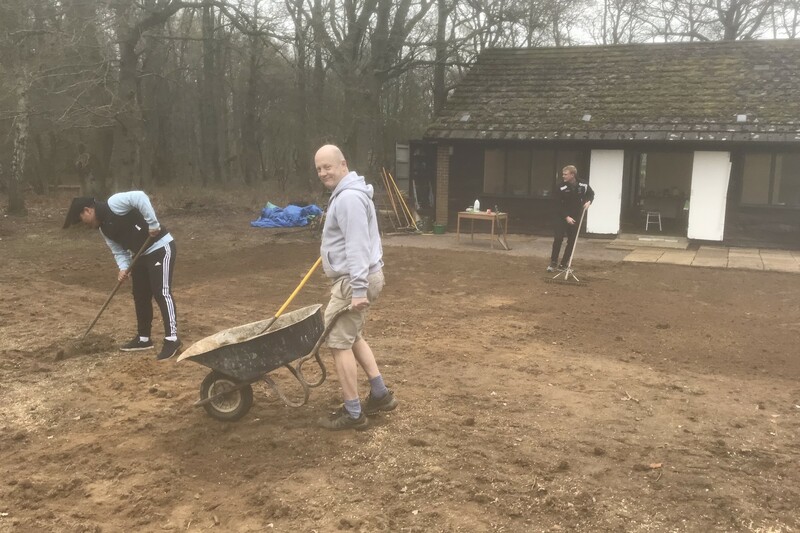 Nevertheless, we are expecting that the club will need to raise around £25,000 from its own resources and fundraising activities to make it all happen. 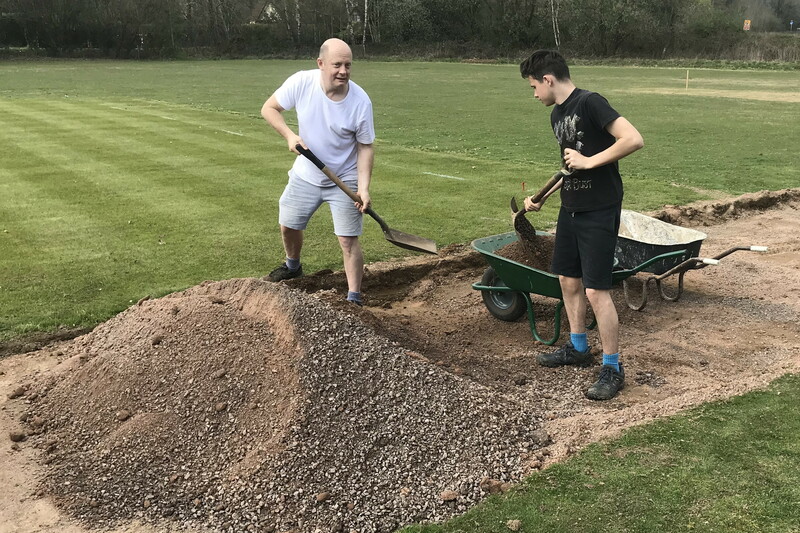 We are hoping to raise a big part of this from our big fundraising ball, the Blackheath Big Bash 2019, on 15th June 2019. 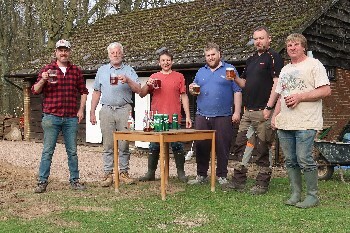 For further details of this and to buy tickets, click here. In the meantime, there have already been several club working parties at the ground and a lot has already been done: see the pictures below. Please keep an eye out for emails about future working parties and come along to help if you can!